Berries are very tasty and useful gifts from nature. They are a delight for even the most fastidious taste, loved by young and old. 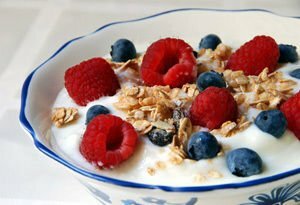 Berries are fragrant and fresh, useful for your memory and heart. Berries usually refer to any small fruit, which has no pips and seeds and can be eaten whole. Strawberries – the strawberry cultivated in gardens is a famous successor to the small and fragrant wild strawberries that grow in temperate zones of the Americas, Asia and Europe. 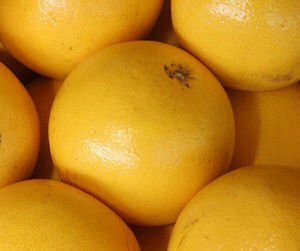 They are one of the most popular fruits worldwide. 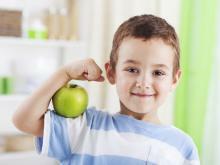 Blueberries - they are one of the most powerful antioxidants that surpass most fruits and vegetables. 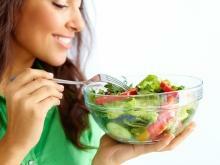 Contain a number of powerful phytochemicals. Cranberries - an extremely powerful antioxidant, an excellent source of omega-3 fatty acids. Reduce levels of bad cholesterol, protect the heart from disease. Raspberries - they have a slightly acidic taste with a nice reddish colour. Raspberries are high in fibre and antioxidants. They are toning for the body and neutralize the damaging effects of free radicals. As food and medicine, raspberries are used from time immemorial. Raspberries are a great summer fruit, with a low calorie count and easy to digest carbohydrates. Blackberries - these are some of the most exotic berries. 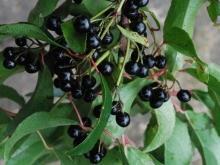 Their nice, black and red colour hides a sweet-sour taste with a slight vinous tinge. Cultivated blackberries are very close relative to strawberries and raspberries. Forest berries have a real abundance of fibre, phytochemicals and antioxidants. Strawberries are an excellent source of vitamin C, vitamin B5 and B6, anthocyanins, flavonoids, dietary fiber, omega-3 fatty acids, copper, manganese, magnesium. 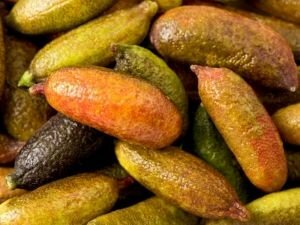 They are rich in folic acid and potassium. Raspberries are an excellent source of anti-cancer phytochemicals, anthocyanins, calcium, folic acid, vitamin A, C and E. Blueberries also contain phytochemicals, magnesium, fibre, vitamins A and C, calcium and iron. Cranberry is also a treasure trove of dietary fibre and vitamin C. Blueberries are rich in minerals, fibre, antioxidants, and large amounts of vitamin C.
Choose fresh berries that look fresh and juicy. 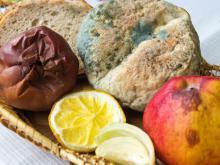 Avoid those with spots or signs of deterioration. Try not to pick them too soft because it means that they are not completely fresh. Berries spoil relatively quickly, not being particularly suitable for long-term storage. Avoid wetting berries, especially if you do not eat them right away, because they can go moldy quickly. 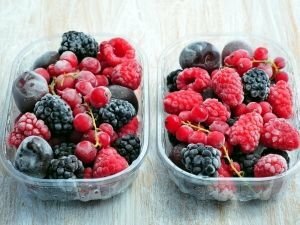 If you want to enjoy them when they are no longer on the market, you can freeze them in a freezer. In the larger food chains frozen mix berries can be found at any time of year. Undoubtedly the most delicious and healthy are fresh berries used for direct consumption. However, they are widely used in confectionery too. Most commonly are used strawberries and blueberries, but blackberries and raspberries are just as tasty and loved. 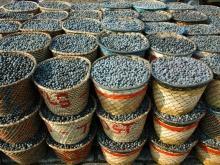 In some Western countries experienced chefs use berries for making sauces, used for flavouring meat dishes. Berries are an excellent addition to cheese plates, excellent fit with white wine and champagne. 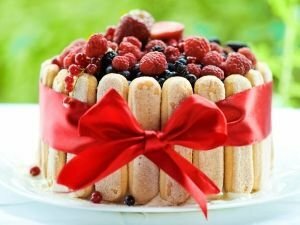 Despite their side uses, berries remain an indispensable ingredient for the preparation of delicious desserts. Berries are used in pies, muffins, cakes and cheesecakes. They are great decorations for cakes and pastries, they make amazing jams and marmalades. They combine great with milk, when used in fruit salads and smoothies. 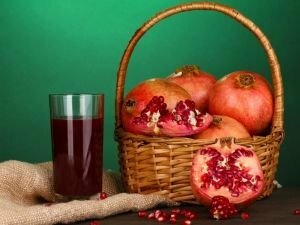 From berries, you get extremely tasty juices. Berries can be dried and in this form, are also suitable for the preparation of sweets and savory granola. Berries are one of the fruits that have the most benefits for human health. 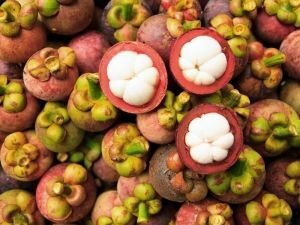 They contain polyphenols, which prevents accumulation of toxic proteins and in the same time protect against diseases such as Alzheimer's and Parkinson's. 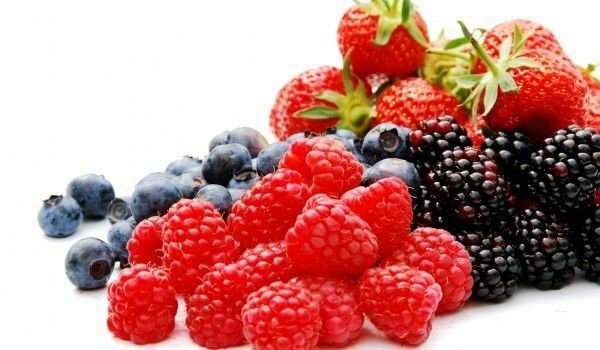 Berries provide excellent protection against infections, cancer, brain damage and diseases associated with the process of aging. 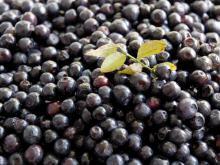 Blueberries may protect the eyes from macular degeneration. They are the highest ability to decompose free radicals. Raspberries in turn improves digestion and quench thirst. 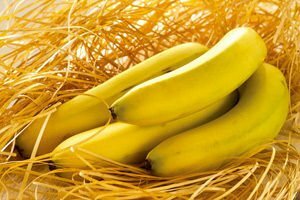 High percentages of potassium in them regulates water balance in the body, and calcium, magnesium and phosphorus are necessary for building bones and teeth, regulating the nervous system and muscles. Strawberries are rich in pectic acid, which makes them indispensable in sluggish bowel movements and other problems with the gastrointestinal tract. 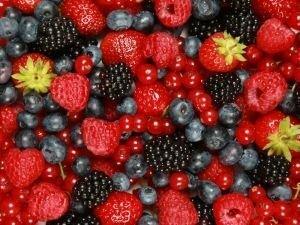 Berries protect against heart disease, slow the aging process in the body, reduce bad cholesterol levels. Berries regain youthful, refreshed skin, giving it a radiant complexion and healthy appearance. The benefits of berries are many, so at every opportunity, you should eat fresh berries. These precious medicines from nature are so delicious that health care has never been so enjoyable. Although they are both delicious and healthy, berries pose certain health risks. Some people are allergic to them and should avoid consuming them to avoid unpleasant consequences.